This year, Christmas at TFP is definitely a special one. As we celebrate the last few weeks of change that has taken place in our country, we feel hope seeping through our bones. 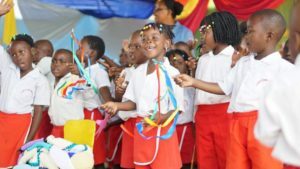 And as we look at the children who attend the Caledonia Rose Preschool and the Feeding Programme, we can start to see a future for them that is bright and exciting. 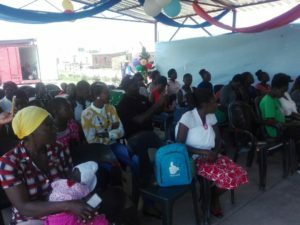 In the meantime, we are so grateful that we have been able to continue with our work this year and we are sad but also proud to bid farewell to little students as they graduate from our centre and go on to big school next year. 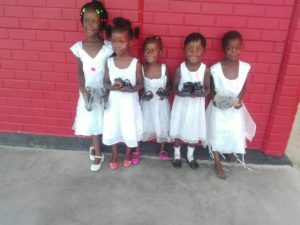 We had a most wonderful graduation and Christmas party on Tuesday 5 December, our 5th since TFP started, and thanks to our wonderful supporters, were again able to give each of our kiddies a pair of shoes to help them run into 2018 with joy and determination!!! 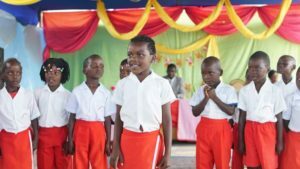 292 children have received a pair of shoes this year thanks to Chisipite Junior School, Shane Stockil, Miranda Rivera, Jenny and John Ridgewell, Stacey Partridge and Mark Stonier and Bridget Donovan. This year, we said goodbye to 41 children who have spent time at the Caledonia Rose site learning and playing and being loved and fed and treasured by our wonderful volunteers. Parents came to celebrate the end of the year and our new director, Jess, made a wonderful speech. 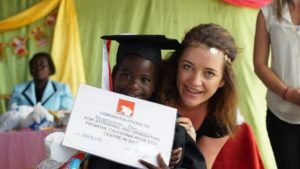 There were certificates handed out to those who are leaving us and going to ‘big’ school next year and there was dancing and joy and delight as our children were each given lots of treats as well as their new pair of shoes. 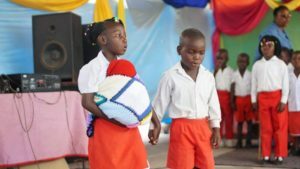 The children put on a nativity play, telling the story of Mary and Joseph and the birth of Jesus. Each child had a part to play and they each did their part beautifully! 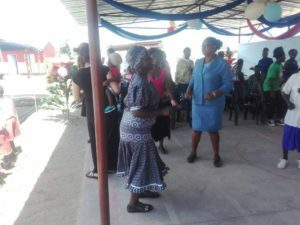 A few parents got up to give thanks to the staff at the Caledonia Rose ECD centre and one mother told the audience that she has never been to school but that her child has taught her a lot since she has been attending the CRC. 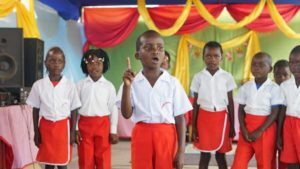 It is stories like these that show us that we can have an impact far greater than within the fence of our little school. We have been absolutely overwhelmed by the wonderful year we have had this year.  With all that has been going on in Zimbabwe, we have managed to keep our heads above water and to keep our little centre going. It is with thanks to the support from oall of you who have encouraged, shown interest, donated money or goods or time, that we have been able to keep feeding, teaching, playing and loving our precious little people who come to our centre every day. Thank you to all of you for everything that you do for us at TFP and we so look forward to keeping you updated as we move into 2018 with hope and joy and anticipation in our hearts. 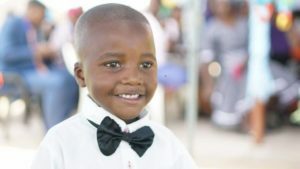 Such a smart boy came to the party all dressed up to graduate and to have fun with his friends!